She's Fantastic: Snoopy's Sister BELLE! Peanuts is one of the longest running comic strips of all time. The characters are recognized worldwide and are virtually unchanged from their original designs. That's why I was surprised to see a "girl Snoopy" show up in a random ebay search of mine a few months ago. I had never heard of such a character - despite some heavy exposure to the property throughout my life. 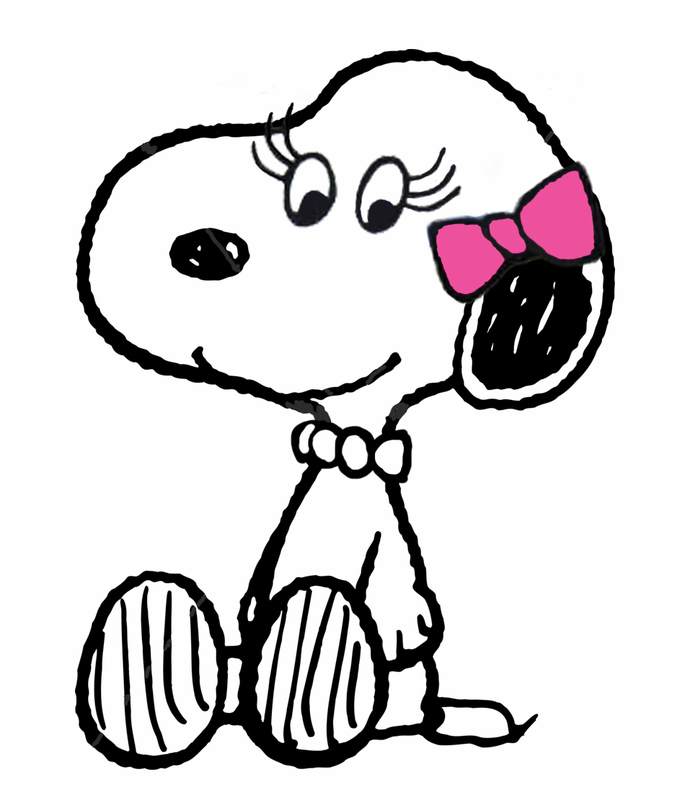 I called my brother who is a bona fide Peanuts fanatic (and the reason behind the "heavy exposure" mentioned above) and he informed me that this was Belle, Snoopy's sister (i was half hoping it was Snoopy in drag a'la Bugs Bunny). Then last week I was in TRU and saw a new Peanuts display from Schleich. While some characters were glaringly absent (Peppermint Patty), there was indeed a Belle. It was kismet and she left the store with me without a second thought. 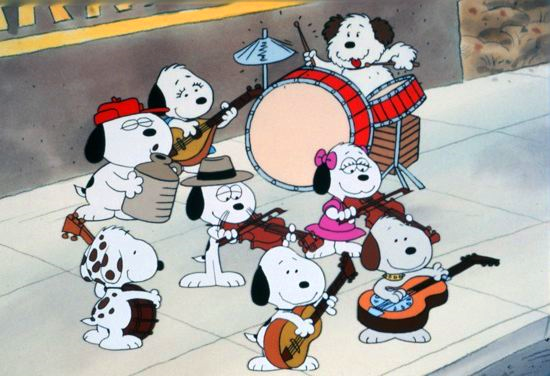 Belle was introduced in 1976 among a litter a long-lost siblings of Snoopy. She was raised a block away from Charlie Brown's house but they never knew. Schliech is a German company known for making high-end animal replicas and PVC figures of famous cartoon properties. It's a safe bet that every little Smurf toy you've ever seen has been Schliech. PVC figures are a minor obsession with me. There's something so captivating about their simplicity and limitless collecting potential. I have a small collection, but it can be a very pricey hobby as there are legions of fanatical collectors out there. Belle wasn't in many comic strips at all, but she became a hit in the merchandising world as an obvious draw for young girls.